Triumph Motorcycles India recently inaugurated their 15th dealership in India. This one is located in Gurugram and spreads across 3 floors. Total available area of 5000 square feet makes it one of the largest dealerships in India. The dealership has a separate coffee lounge where customers are asked about their choice of options on the selected bike. Another dedicated display area for merchandise will help riders choose the perfect riding gear. 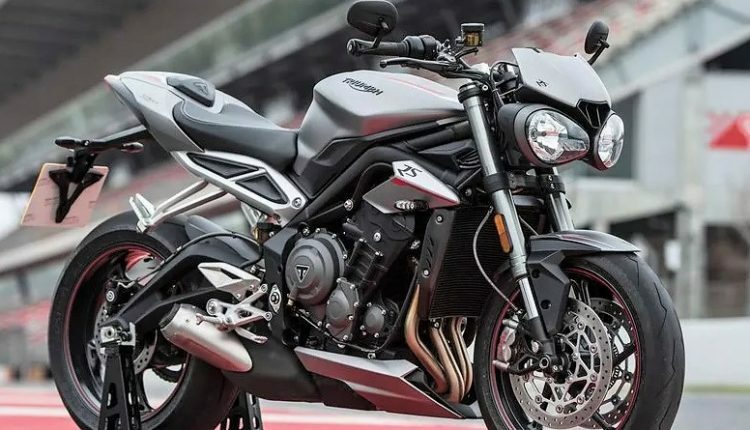 One cannot use the same gear on Triumph Street Triple as the bigger Tiger Explorer and this brand understands the fact very well. They have even got service bays here. Keeping the global standards alive, Triumph has trained all the service engineers for best in class rider satisfaction and experience. The new dealership is close to Galleria market of Gurugram. They have tie-ups with HDFC bank and Castrol for best ever pre and post purchase experience. Triumph will offer 2 years, unlimited kilometer warranty on all of their motorcycles. They will also have a 24×7 helpline number (180030000051) for best ever service experience of the customers. 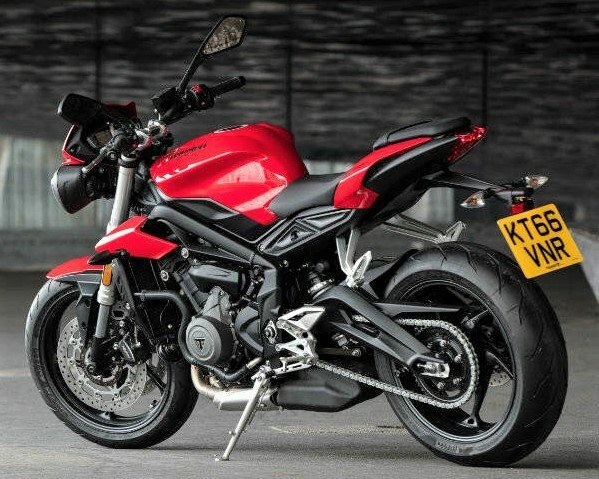 The new dealership can result in increase of sales for popular models like Triumph Street Triple, Bonneville and Tiger. 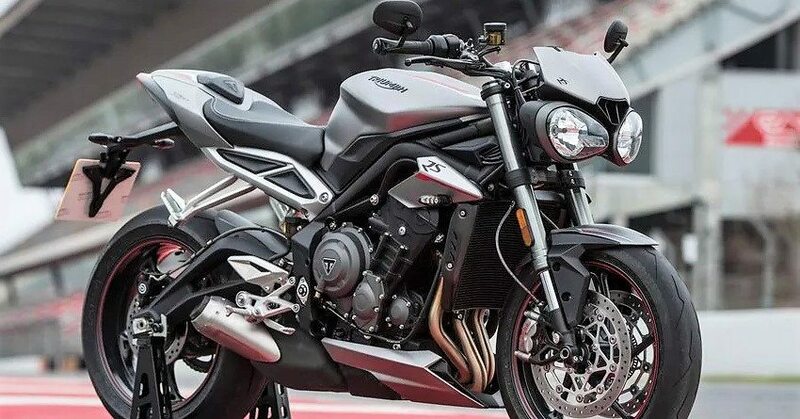 They recently updated the Tiger series while Street Triple now comes in S and RS variant. The race spec version named Street Triple RS is good for 123 PS of maximum power. It comes with highly praised equipment like Ohlins monoshock, Brembo brakes and a quick-shifter. 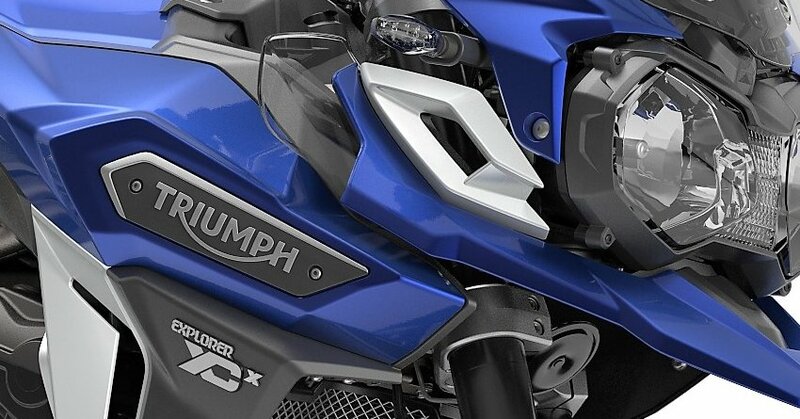 Tiger series now comes with better design, lighter body and exclusive features like cornering ABS in the top spec Tiger Explorer. Triumph is closely rivaling Kawasaki in terms of sale while Harley Davidson is a long distance ahead with its extensive dealership network in India. 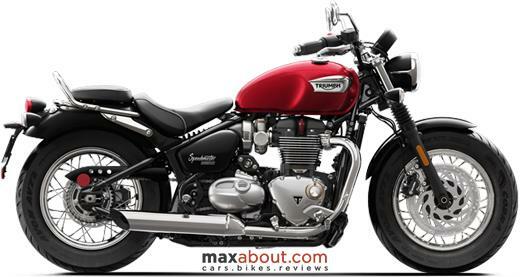 Triumph range starts from INR 7.30 lakh for the Street Twin in India.